The death penalty: should it remain or should it be done away with? One debate that has recently gained national attention is whether or not those who commit murder should be sentenced to death or be sentenced to life in prison. There are many individuals in the US who consider capital punishment not to be humane. They argue that innocent people have been put to death in the past, or they claim that if someone is put to death they are not fully paying for their crime. Capital punishment has come under recent review when earlier this month an Arizona inmate gasped for 90 minutes and took two hours to die after receiving the lethal injection. An Ohio inmate gasped in similar fashion for nearly 30 minutes in January. An Oklahoma inmate died of a heart attack in April, minutes after prison officials halted his execution because the drugs were not being administered properly. The question is then raised is there a humane way for the government to kill a sentenced criminal and is it even worth searching for one? Were the criminals thinking about humane ways to kill their victims? Or were they so enraged that they did not consider the fact that their victims were helplessly begging for their lives when they stabbed them multiple times or took a pistol and carelessly shot them to death. In 1977, Dr. Jay Chapman created the lethal injection that would put an inmate to sleep painlessly. Some three dozen states legalized the injection and since its debut over 1,200 inmates have been executed by lethal injection. The U.S. Supreme Court in 2008 ruled the method constitutional. The experts will continue to debate on whether or not Capital Punishment is humane however, most will not consult the ultimate expert. In the Bible, the first murder occurred when Cain killed his brother Able. It is clear God was not happy with Cain’s decision, and he ended up living a miserable existence. When someone takes another life, they are taking over Gods job and not allowing an individual to live a life they were intended. Does someone who did not give any thought to someone else’s life deserve to live? Do they deserve to die? Should we pity those who are gasping for breath as they are facing death? The answer is not a simple one. Most will say someone is heartless if they support the death penalty however, we as Christians need to cross-examine what the Bible says and use that as our first defense. 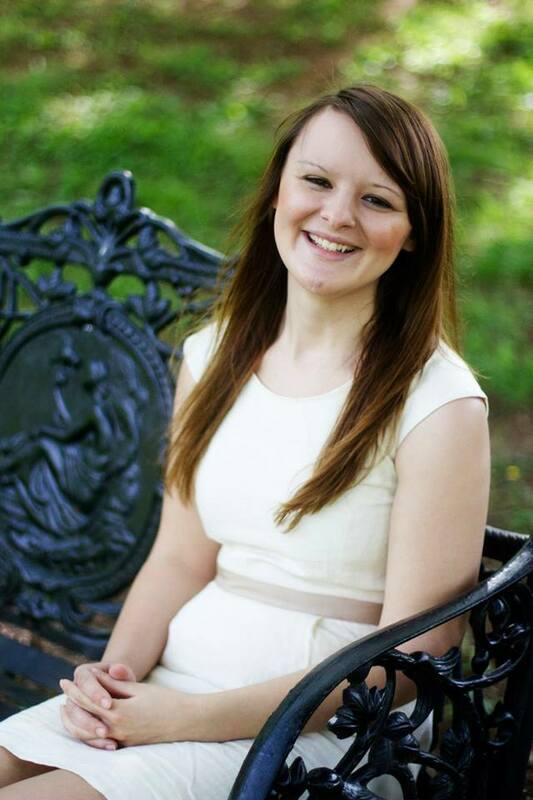 Melissa is a recent graduate of Liberty University where she earned her Bachelor’s degree in journalism. When she was a student, she was actively involved with writing for the marketing department at Liberty, the student run newspaper the Liberty Champion as well as freelancing for Lynchburg Business. Melissa will be interning with the National Journalism Center in Washington, DC this fall, after interning with the Stacy on the Right Show Radio Program. #WV Senate Candidate Tennant is running from her support of Obama..
EX-NFL Great Burgess to Black America: Say no to Obama! I have flip-flopped over this issue all of my life. At this time I lean against the death penalty. The reason being that to many cops give false witness or plant evidence and many a DA a lawyer will win even if a defendant is guilty or not because they can twist the truth to a jury that listens to the lawyer rather than look at the evidence. Im all for the death penalty. I mean, why should tax dollars be used to keep an inmate alive, when they deserve death? (in the case of life imprisonment.) The US prison system holds 25% of the worlds prisoners. We can and should lighten this via the death penalty. There is not and never will be a fool proof system for executions and convicting people, people need to accept that. Im all for the death penalty. American tax dollars are being used to keep these inmates alive. People who receive a death sentence deserve whatever they get coming to them. Hanging, firing squad, what have you.